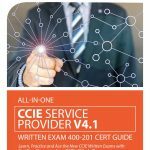 We provide practice quizzes for all major CCIE Exam tracks and update them about every two weeks to give you the edge you need. 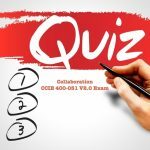 Our quizzes include updated material from Cisco CCIE Evolving Technologies V1.1 Update that went into effect for all CCIE and CCDE written exams starting August 30th 2018. All of our quizzes (as well as study guides and video library) are structured around Cisco official blueprint sections for every CCIE track. There are three types of quizzes, for each track, to ensure your exam and career success. 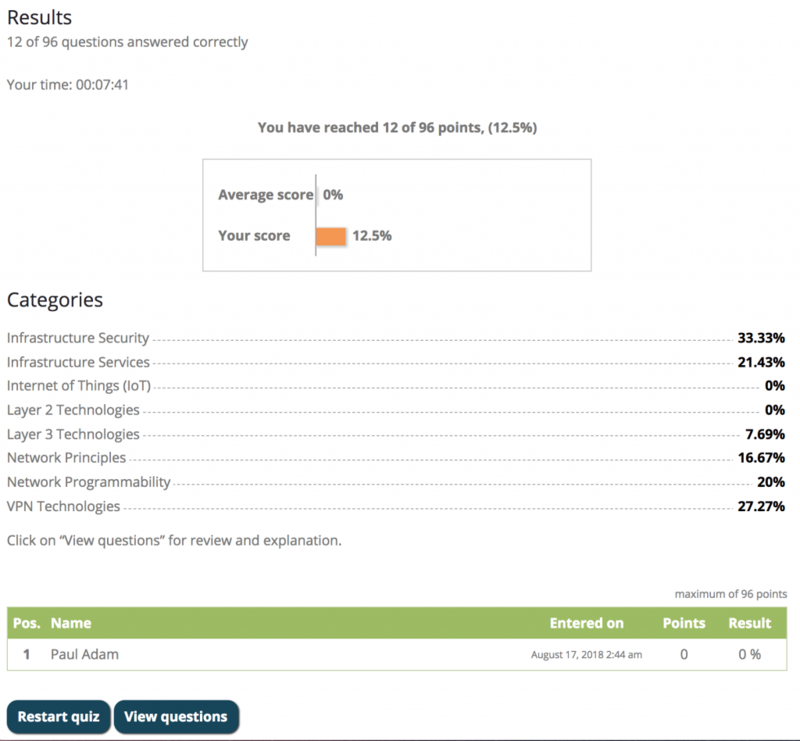 Category Practice Quizzes: contain all of the questions that we have available for your CCIE track broken into Cisco’s official CCIE written blueprint sections. 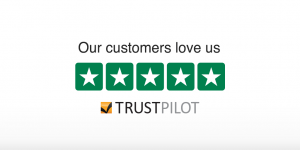 These quizzes are not timed and right/wrong feedback, along with brief explanation, is provided immediately after you answer each question. We recommend you that you take each category quiz after completing the corresponding chapter or part in your CCIEin8Weeks study guide.